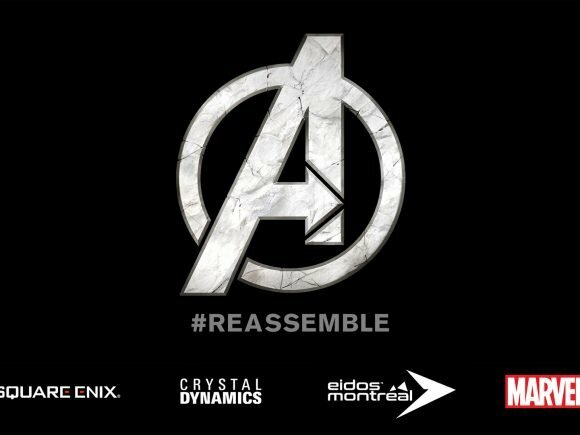 Crystal Dynamics has hired top talent from a number of AAA studios including Visceral and Naughty Dog, to work on The Avengers Project. 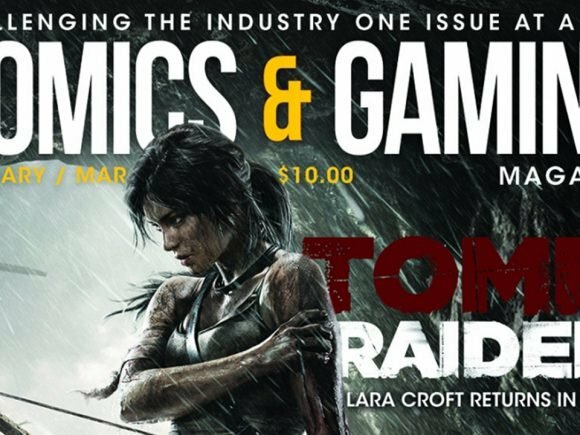 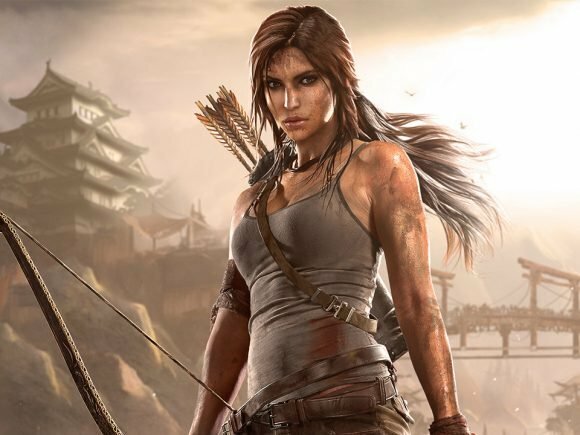 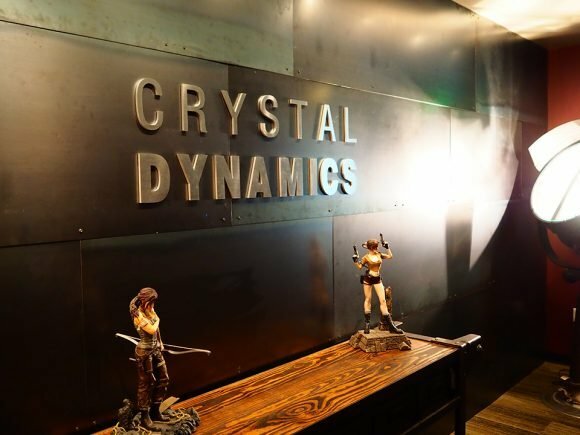 Crystal Dynamics, the developer behind the revived Tomb Raider franchise, have announced they’re expanding into a new studio and going on a hiring spree. 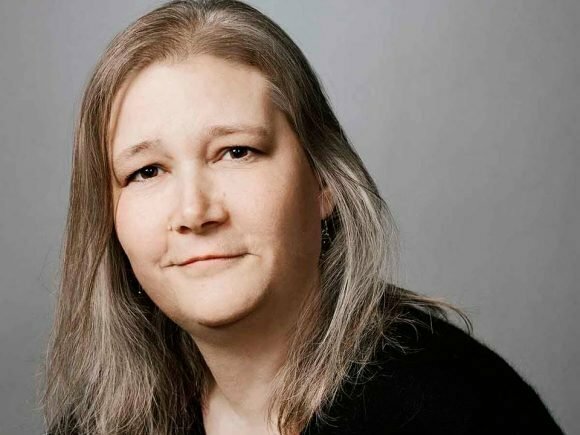 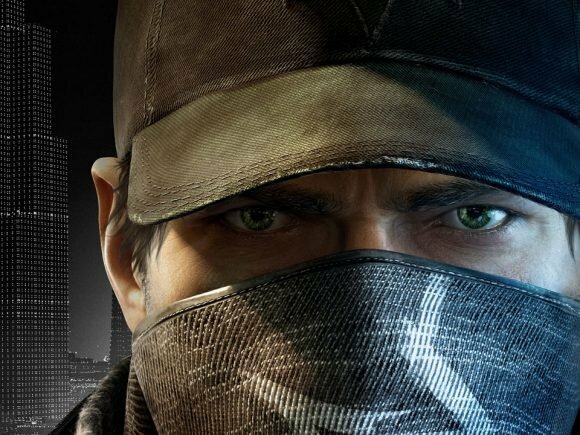 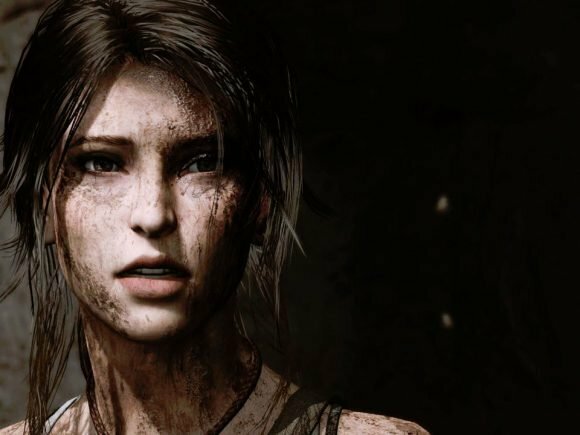 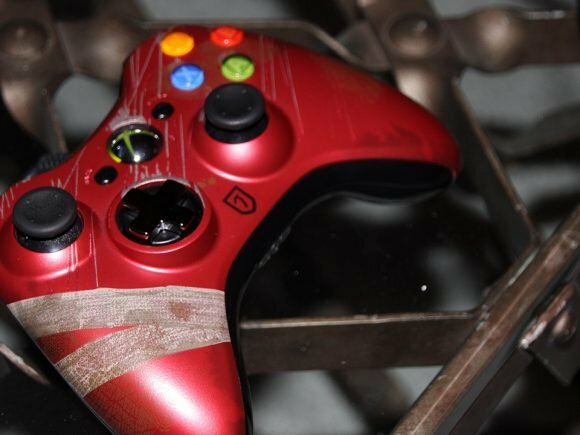 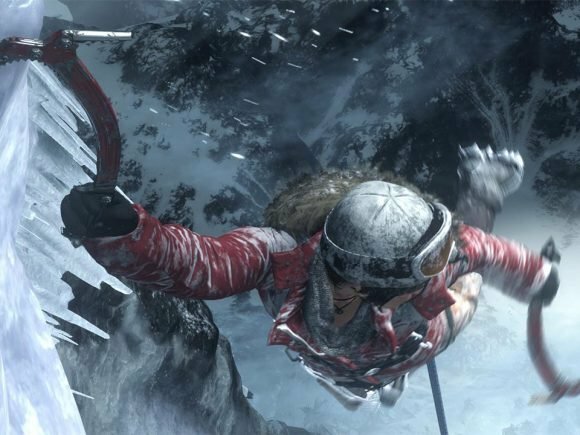 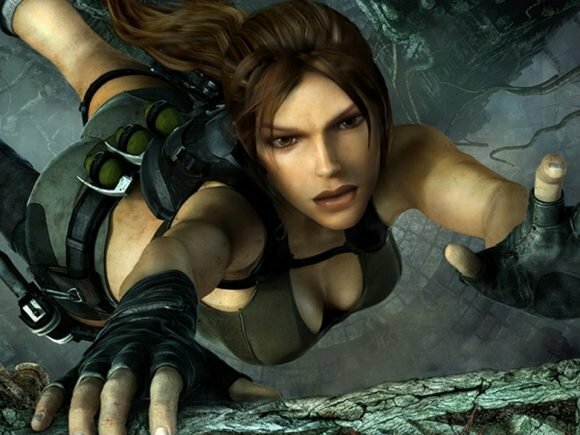 Brian Horton, known for his work on the Tomb Raider franchise, has announced he will be leaving Crystal Dynamics. 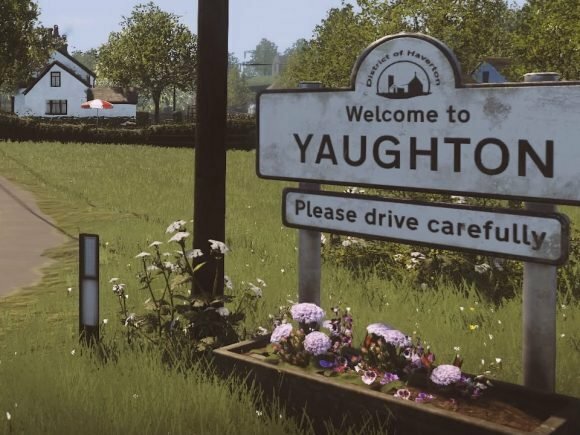 Reviews for The Chinese Room’s Everybody’s Gone to the Rapture have mostly been favourable when it comes to the game’s narrative and audiovisual design. 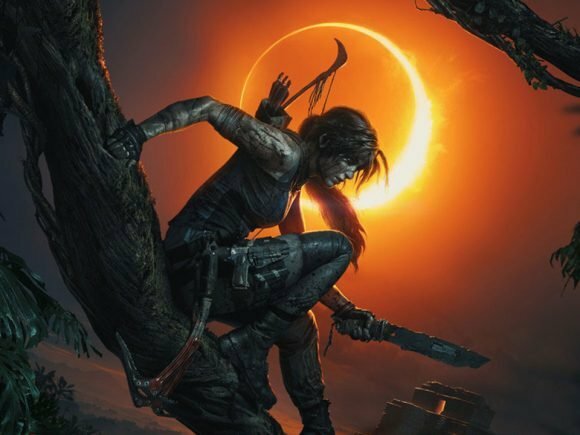 Maybe it’s because I’m a writer by trade, but I’m always incredibly disappointed when an otherwise interesting-looking game turns out to have a crummy story.